We spent an hour playing the PC version of WRC 5 to tell you what we liked about the game and what we think is not acceptable at the moment. Hopefully, the replay will help you make a decision if you were planning on buying the game. We'll have Xbox One videos during the course of the weekend, so stay tuned if you're interested in the console version. 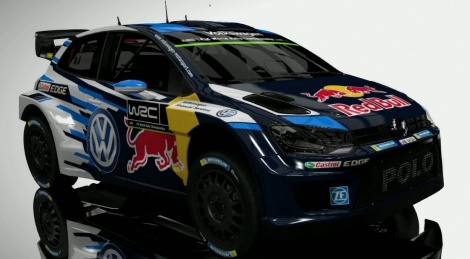 wrc 2 on ps2 was last good one of these.